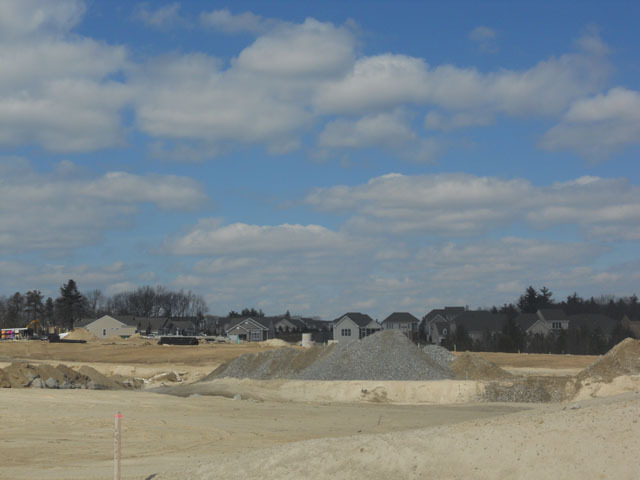 This is a 240 unit residential development of luxury homes for National Builder Toll Brothers. 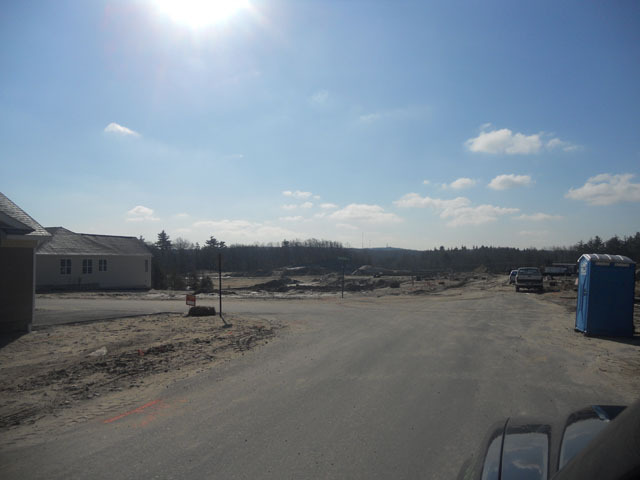 Dual State Electric is responsible for all underground conduit, landscape and street lighting, and the electrical systems for all the homes. 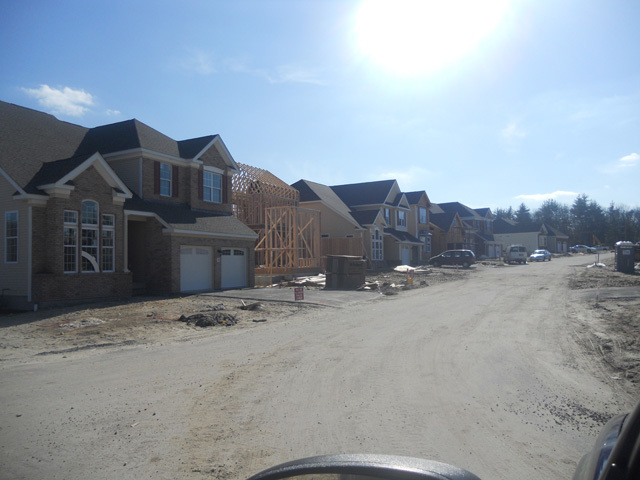 This project started in 2010 and will take approximately 4 years! 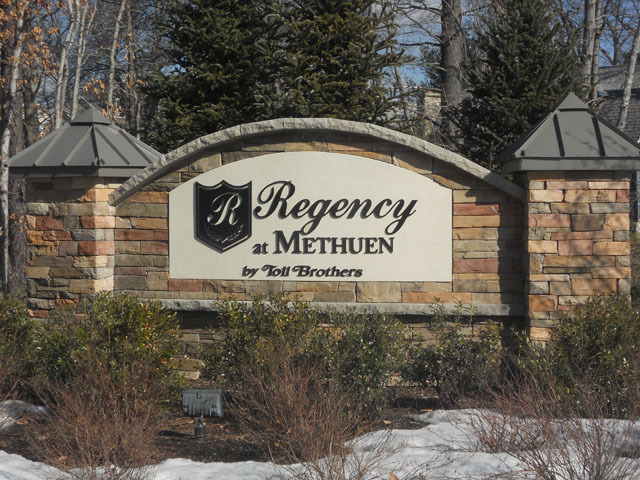 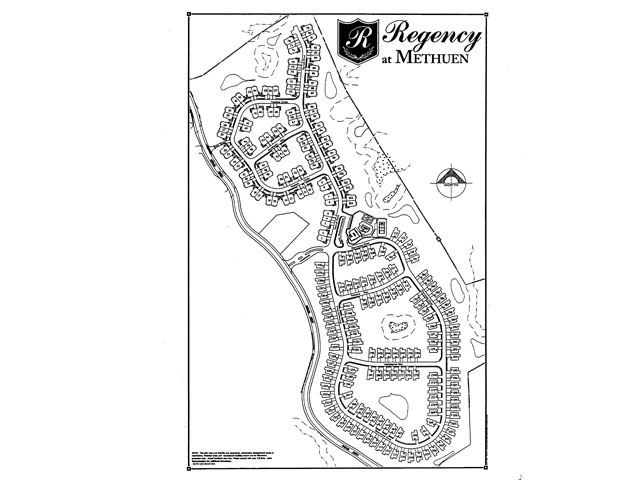 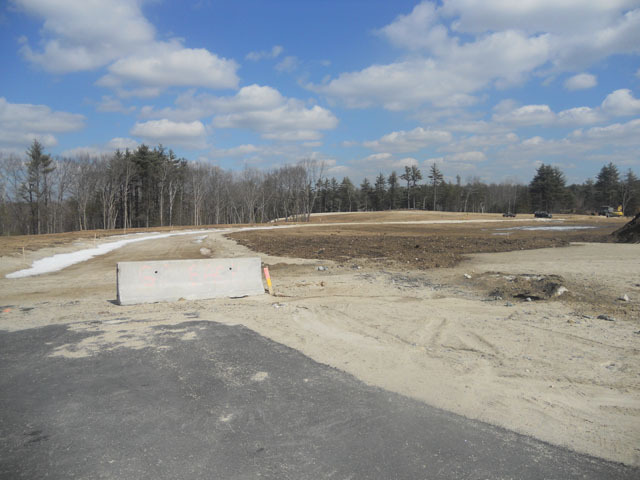 See more at Regency at Methuen.